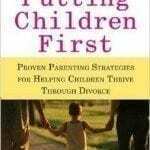 A single income family in today’s world can seem almost impossible, especially if the family only has one parent. 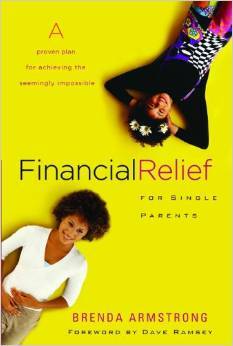 Single parents need to read this book to see how to spend their money wise and in a way that is glorifying to the Lord. With a forward from Dave Ramsey, this book takes basic financial principles and adapts them for single parents. 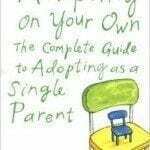 The author, Brenda Armstrong has learned firsthand as a single parent what works and does not work for single parents and financial planning.